The last few years I have raised money for Project Athena Foundation an amazing organization that encourages women who've endured life-altering medical setbacks to unleash the Athlete and Adventurer within and complete the journey of a lifetime—whether that's to climb Mt. Kilimanjaro, cross the finish line of an Ironman Triathlon, or fall into the arms of a proud family at the end of a local 5K. 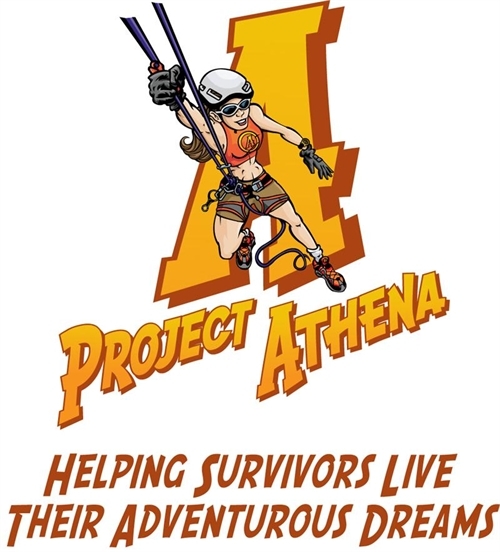 Project Athena provides travel expenses, entry fees, coaching, equipment and, most importantly, the encouragement and inspiration to help strong, amazing women make that life-affirming transition from Survivor to Athlete. We’ve learned that people who are battling illness or injury often find their struggles overwhelm their identity. Through Project Athena Foundation, I have been blessed to realize that survivors can change that and be identified by their triumphs and accomplishments instead. My commitment is to raise $2,500 for the future women who will benefit from Project Athena. I’ve been blessed to be a part of several excursions with this organization, and this year I will join three more survivors for a 100+ mile paddle/bike/run from Key Largo to Key West. These amazing women are using training for this trip as part of their recovery and regaining their sense-of-self. My trip is in November 19-21, and my fundraising goal needs to be met by end of October. Contributions of any size are welcomed. While I love supporting this amazing group, I’m actually quite horrible at asking for money (which is why I’ve failed miserably at meeting my fundraising goals so far). But I love this organization so much, and I’m honored to have been a small part of their past adventures. If interested in supporting this group, the easiest way to donate on my behalf is directly on my FirstGiving page http://www.firstgiving.com/fundraiser/pamelaharris-white/florida-keys-to-recovery. I want to be clear – I personally cover ALL of my travel, gear and training expenses related to the actual adventure. 100% of the money raised goes directly to Project Athena Foundation which is a 501c3 non-profit foundation.